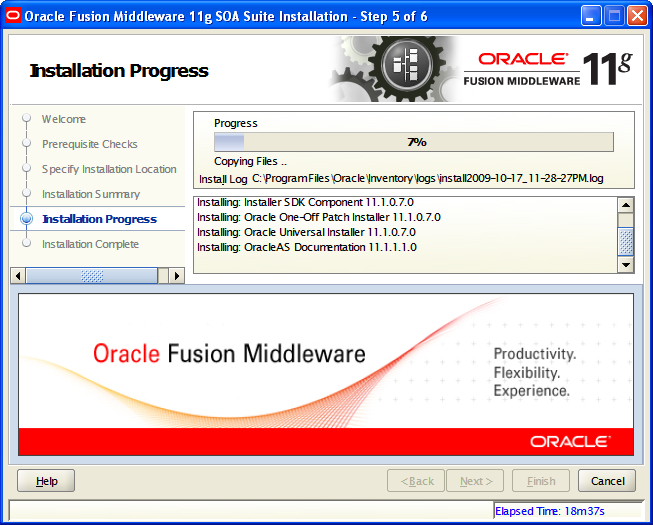 This thread covers overview and installation of Repository Creation Utility(RCU) which is preliminary thing you need to do, if you are planning to implement/install Oracle Fusion Middleware 11g R1 – SOA Suite. 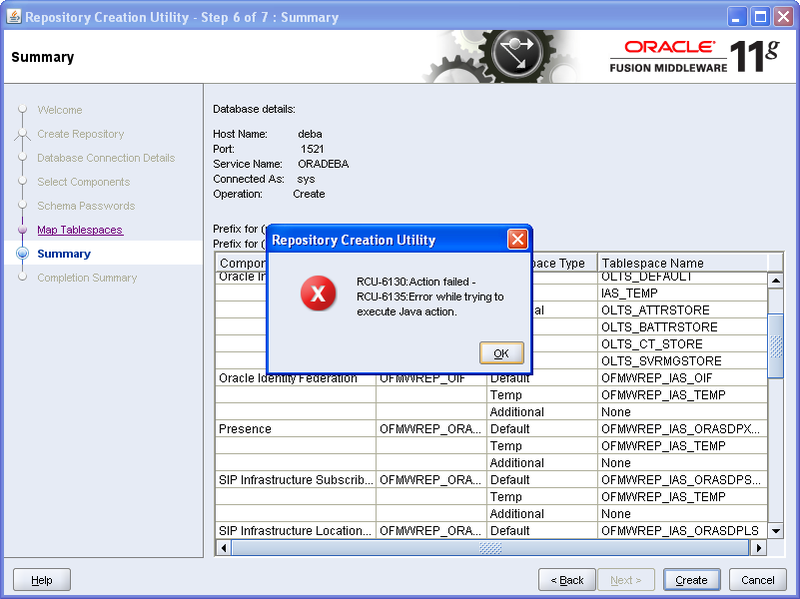 The RCU utility could be run after SOA suite installation or before that . 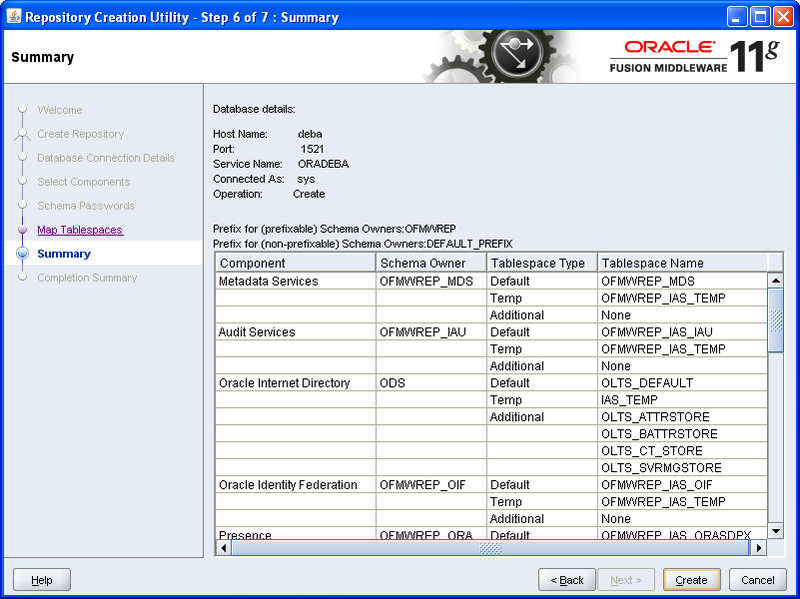 RCU builds couple of Metadata Repository which contains metadata for Fusion Middleware Components (SOA, Webcenter, Identity Management) . 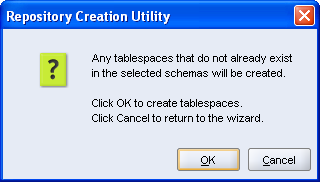 Apart from that , if you don’t have any new tablespace for the repository metadata items it will be created during run-time installation . 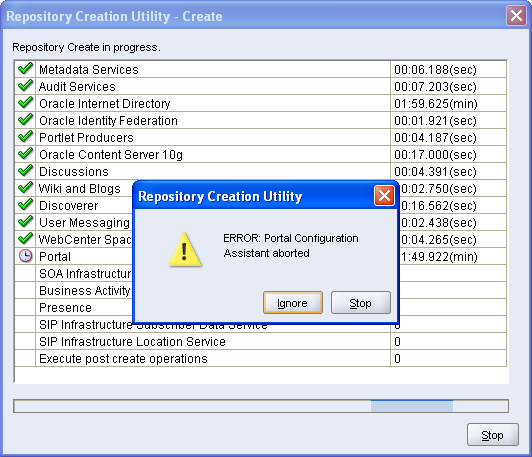 For my case , only Portal Configuration Assistant failed during installation and RCU :6135 , 6130 thrown .However , no specific remedy has been found neither in google and nor in metalink (till now) and hence not be able to document this . 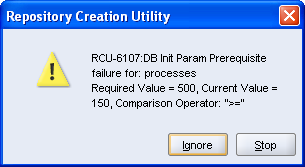 If somebody find the reason behind it, I will be happy to accept ! 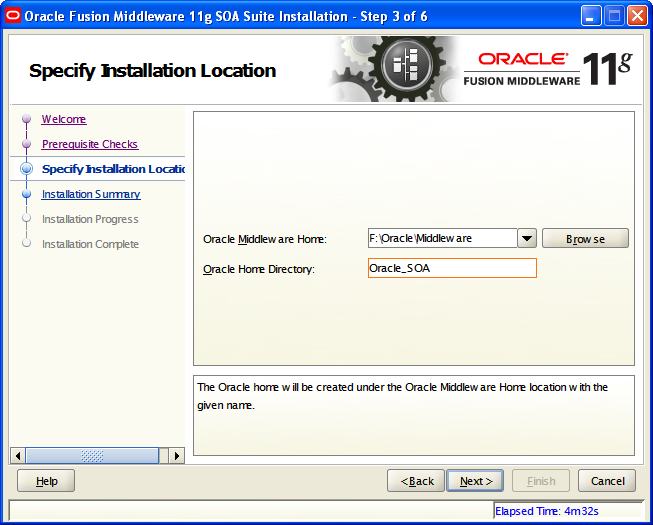 Download the SOA Suite 11g from OTN FMW Page . 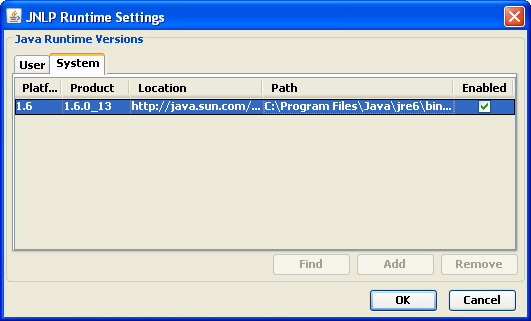 Verify the actual JDK/JRE settings from Control Panel Java option i.e. 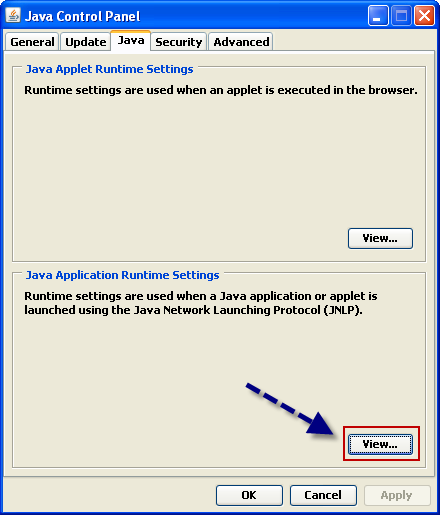 from JNLP Runtime settings of proper Java Platform . 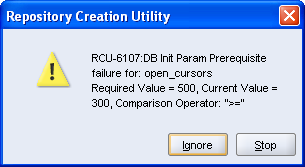 See below how to find it …. 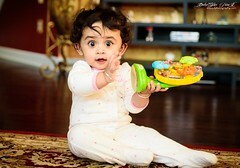 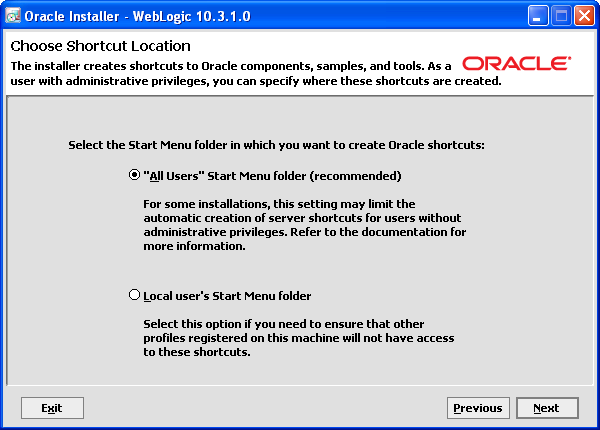 Go to Control Panel –) Double click Java . 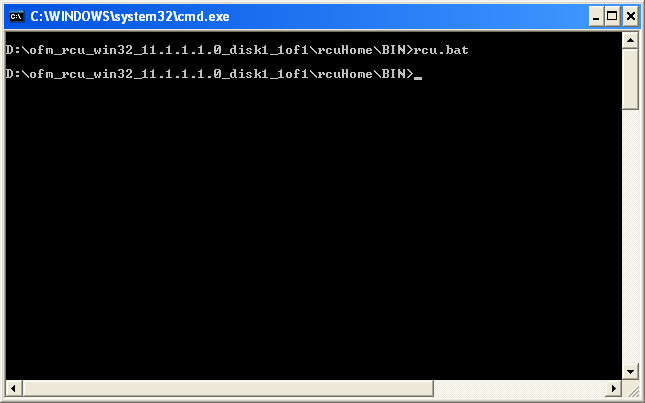 Simple ! Now we will be installing the Repository using RCU utility in next thread . 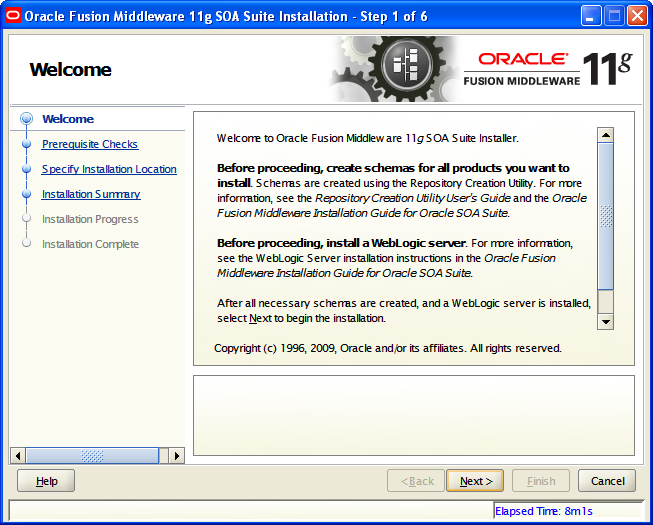 Here are some quick steps to start the installation process for Oracle Fusion Middleware software i.e SOA Suite for 11g . 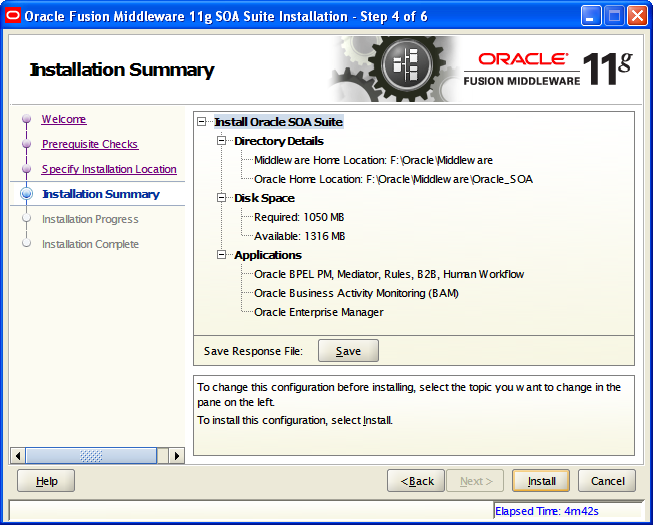 Get the SOA , Weblogic and RCU software downloaded from oracle FMW page .In my case “ofm_soa_generic_11.1.1.1.0_disk1_1of1.zip” has been downloaded for SOA . 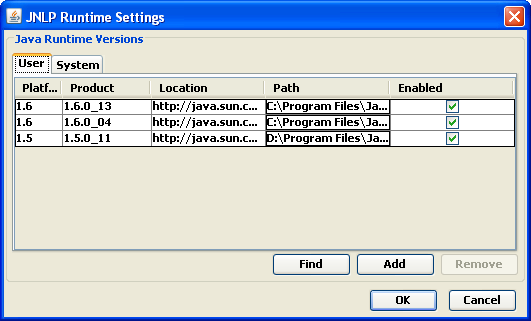 For rest follow the below points . 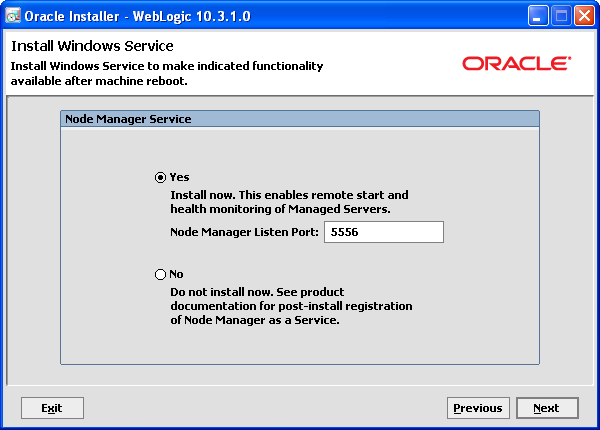 All the below points and any future threads/topics will talk about doing the business in Windows platform (XP SP2) . 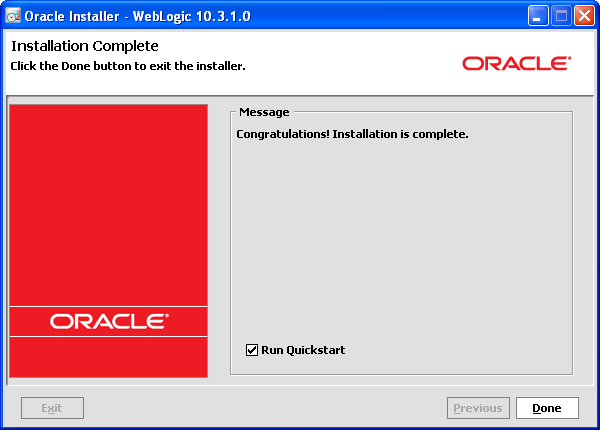 2) Install Oracle Database – In my case I upgraded DB from 10g to 11g . 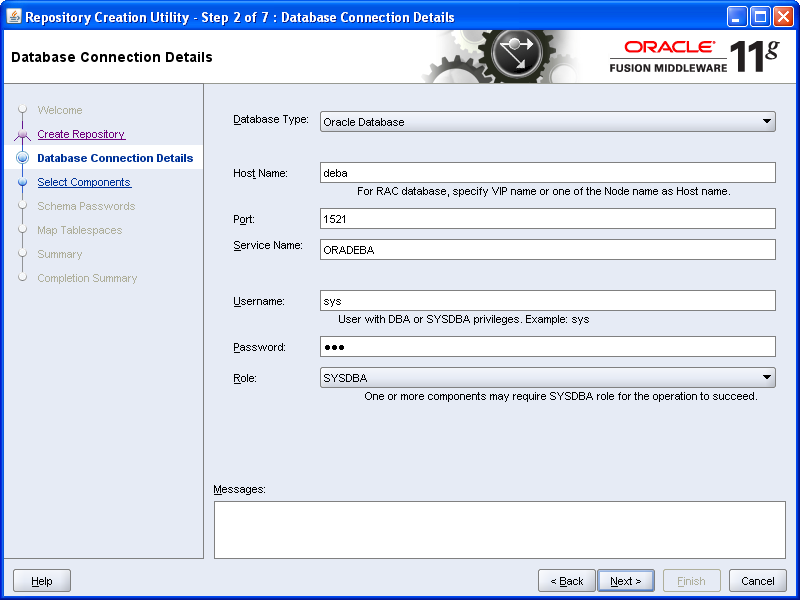 Changing the NLS_CHARACTERSET to AL32UTF8 / UTF8Note: you should install the DB with AL32UTF8 character set, otherwise you will get a warning when you run RCU(Repository Creation Utility in later steps) . 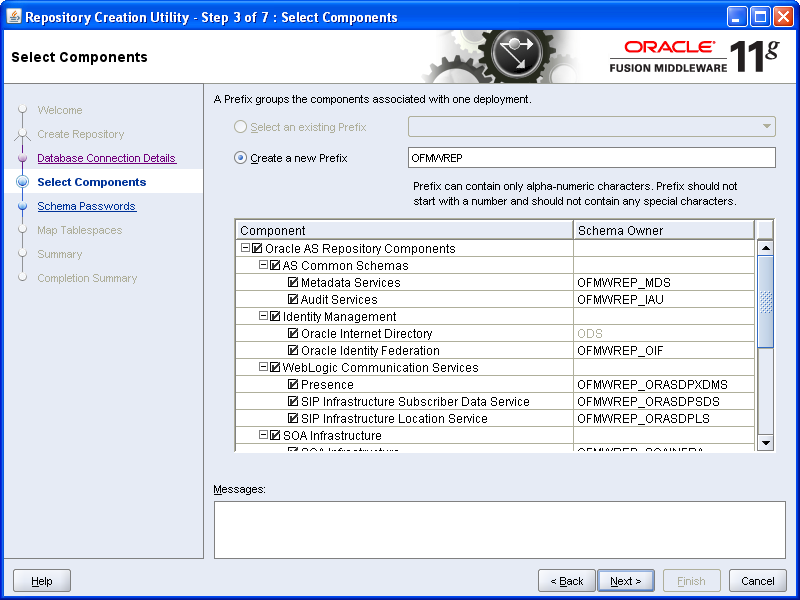 Oracle strongly recommends using AL32UTF8 as the database character set. 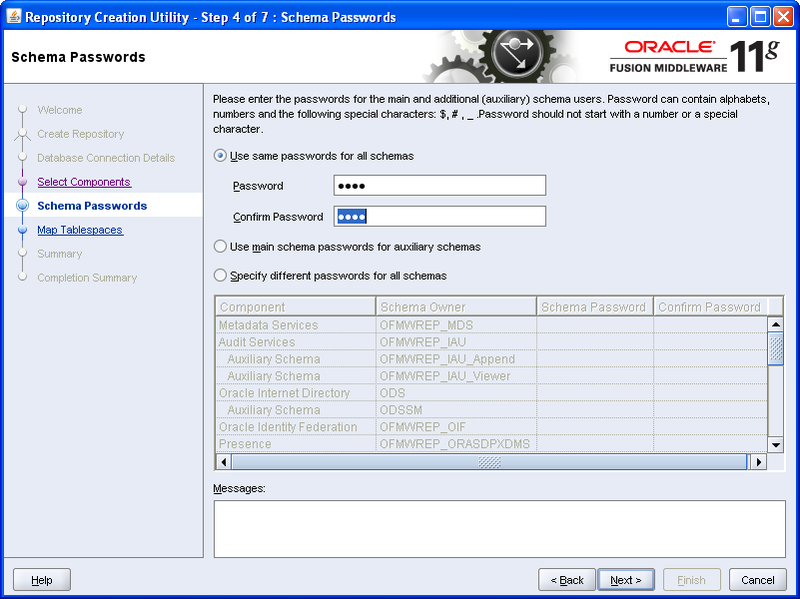 Use Metalink Doc Id 260192.1 for “Changing the NLS_CHARACTERSET to AL32UTF8 / UTF8” to resolve the problem or alternatively you can take help of Character set scan(CSSCAN) and Alter utility. 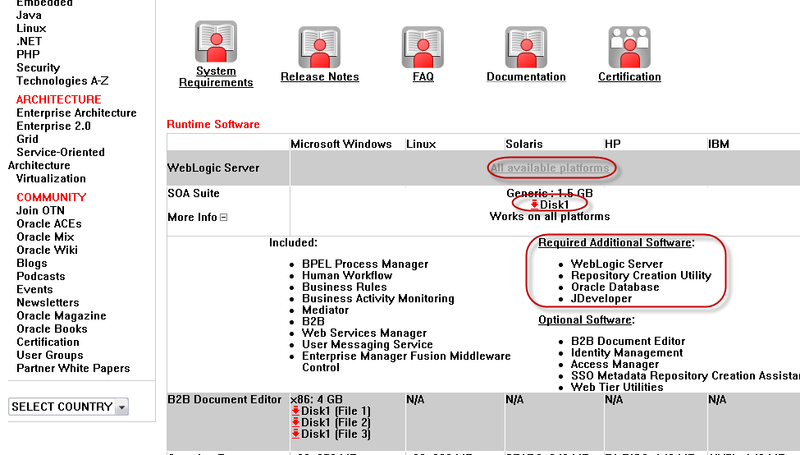 Though you can ignore this as per FMW Requirements . 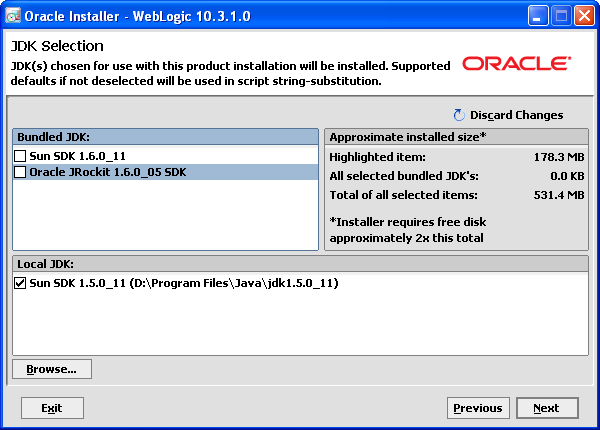 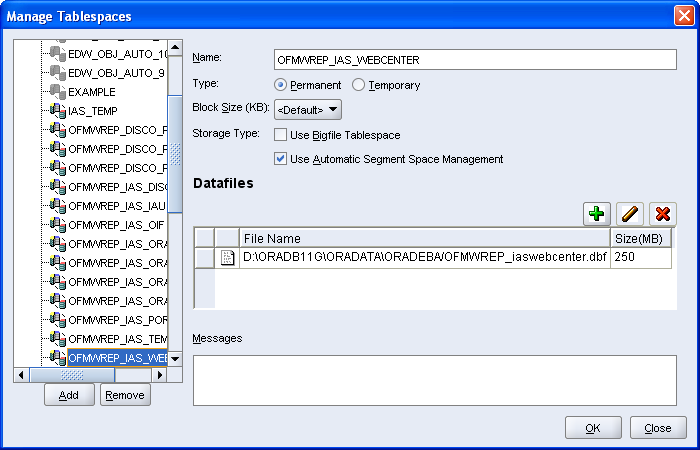 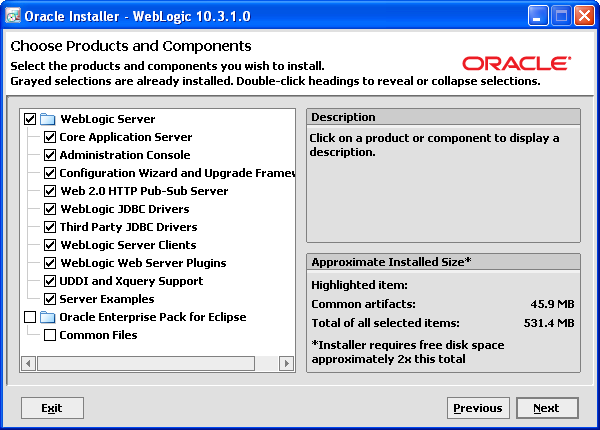 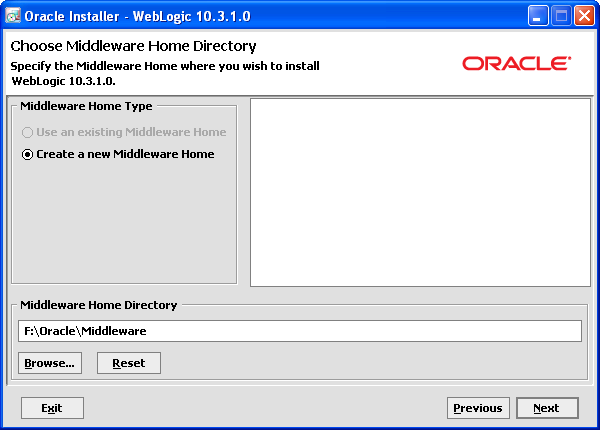 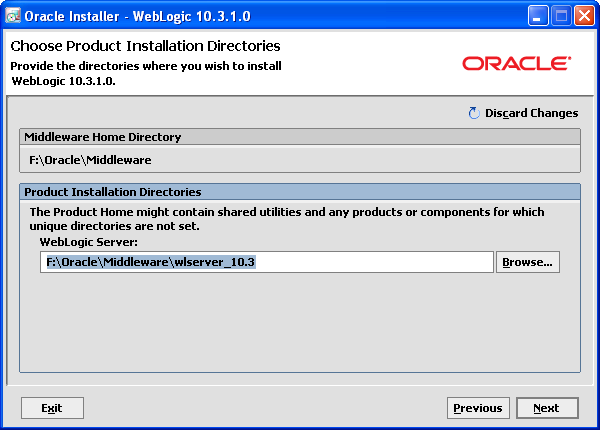 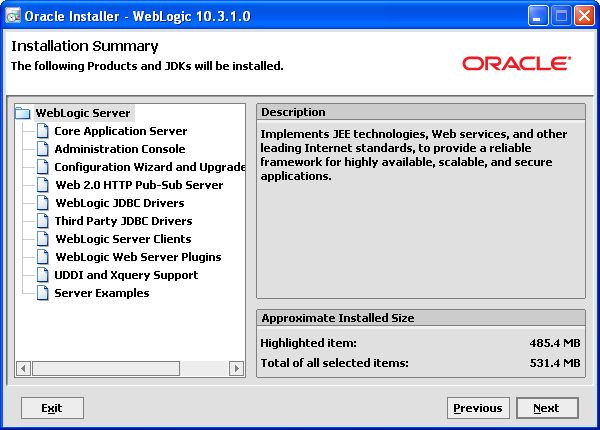 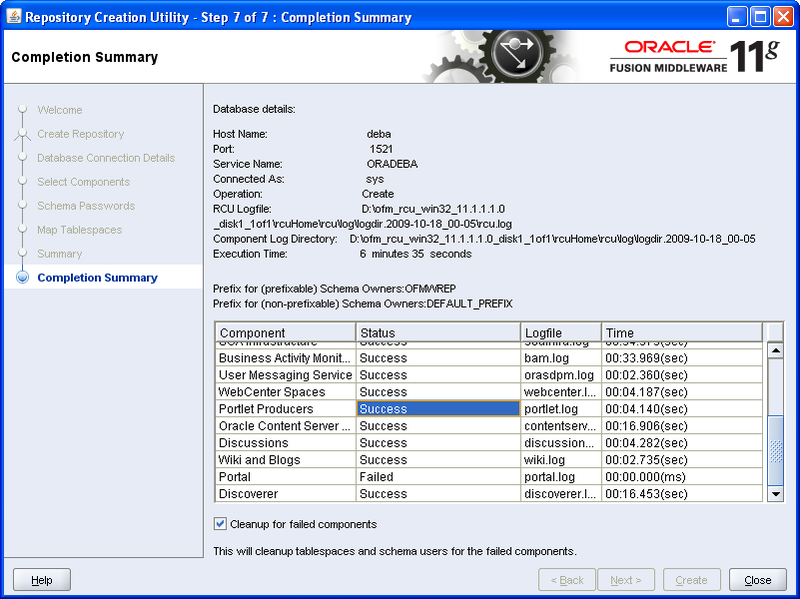 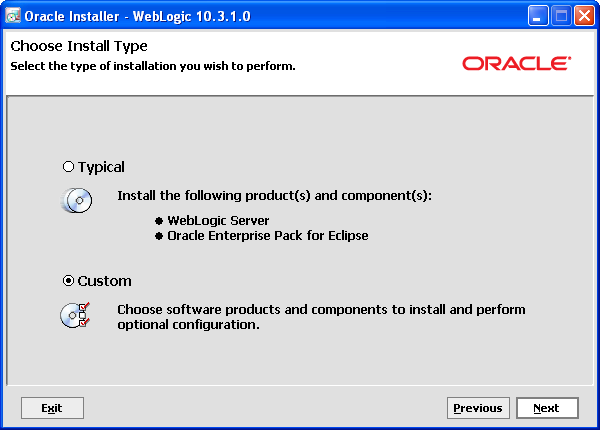 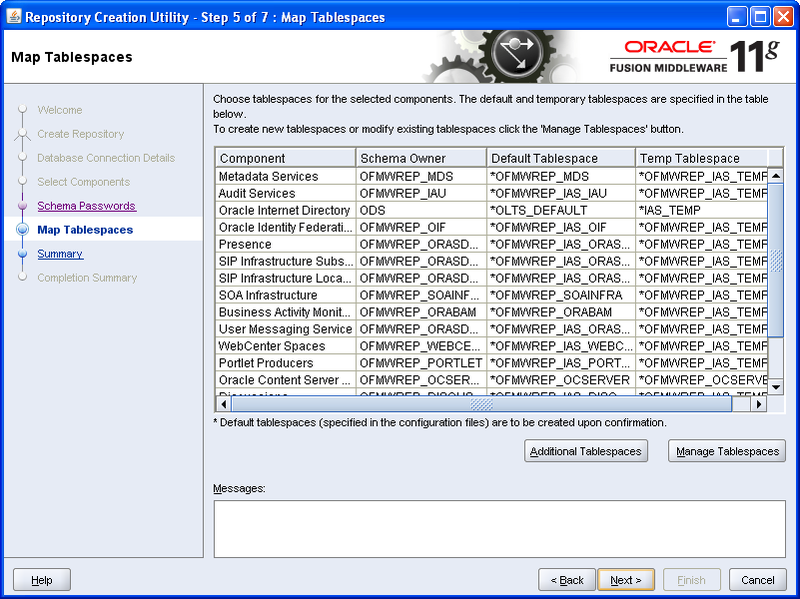 3) Install Oracle WebLogic Server and Create the Middleware Home . 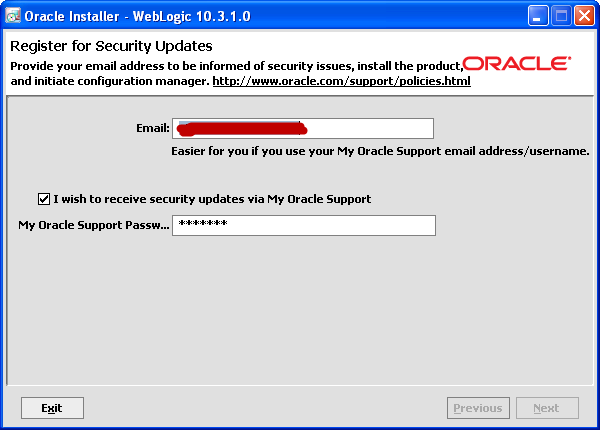 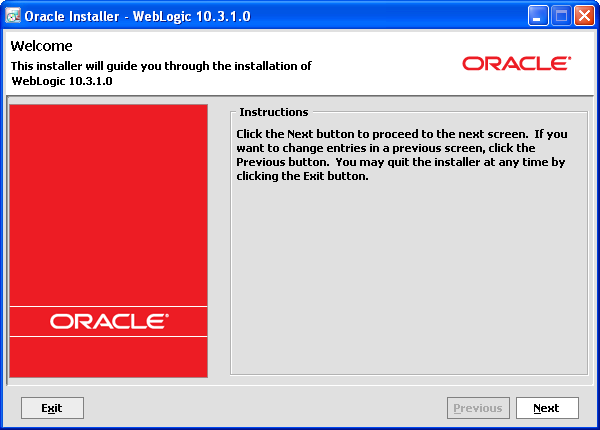 In my case I have downloaded “Oracle Web Logic Server – oepe11_wls1031.exe” from OTN . 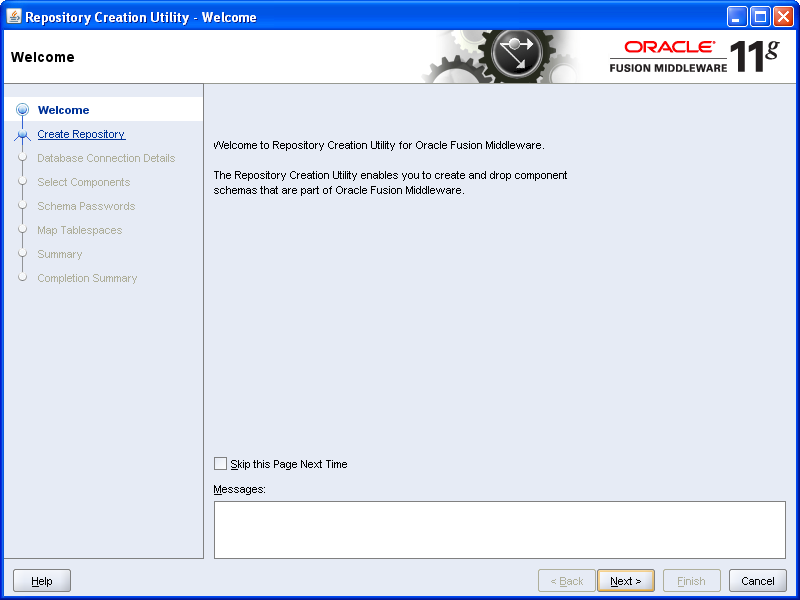 4) Download Repository Creation Utility (RCU) from OTN in same FMW page as : “ofm_rcu_win32_11.1.1.1.0_disk1_1of1.zip” and execute the rcu.bat from “D:\ofm_rcu_win32_11.1.1.1.0_disk1_1of1\rcuHome\BIN” where “D:\ofm_rcu_win32_11.1.1.1.0_disk1_1of1” is the path where I have un-archived the zipped content . 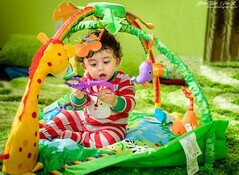 5) And finally proceed with SOA suite installation . 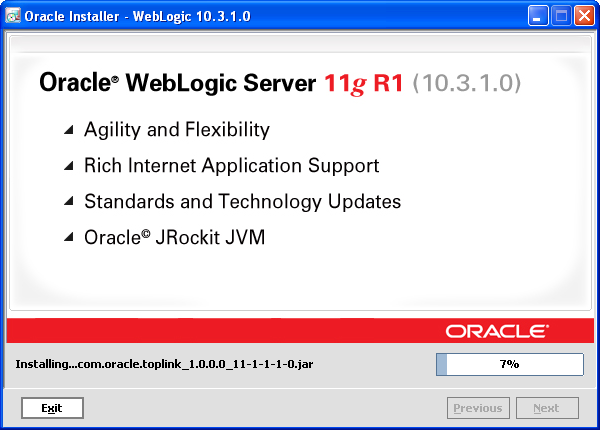 Watch out more in upcoming threads about the step by step process of how to install Weblogic , RCU and then SOA Suite .